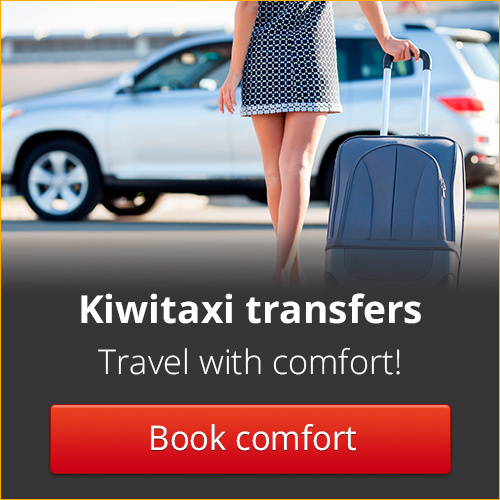 Upon your arrival at the Phuket International Airport, the best way to reach the seaside resort or the hotel of your holiday on the island is ultimately the taxi service. At airport, the kiosk of the taxi is immediately outside the arrivals terminal. The cost of service varies according to distance, but also depending on the time of year, high or low season. In all Thailand, since 1992, taxis are all equipped with a taximeter that calculates the rate based on the distance covered. In all Kingdom, the fare is calculated as follows: 35 THB are charged for climbing into a taxi as a use fee, 50 THB from airports, 5.50 THB for each of the first 10 km, 6.50 THB per kilometer for 10 to 20 km, 7.50 THB per kilometer for 20 to 40 km, 8 THB per kilometer for 40 to 60 km, 9 THB per kilometer for 60 to 80 km, 10.50 THB for each kilometer more than 80 km away from the departure point. In the event that the taxi is slowed down by traffic and is forced to stop or move at less than 6 km per hour, there is an extra charge. Approximately the cost of Taxi Meter, usually Toyota Vios, from the airport up to Patong is 600-800 THB, 700-900 THB for the beaches of Kata and Karon.